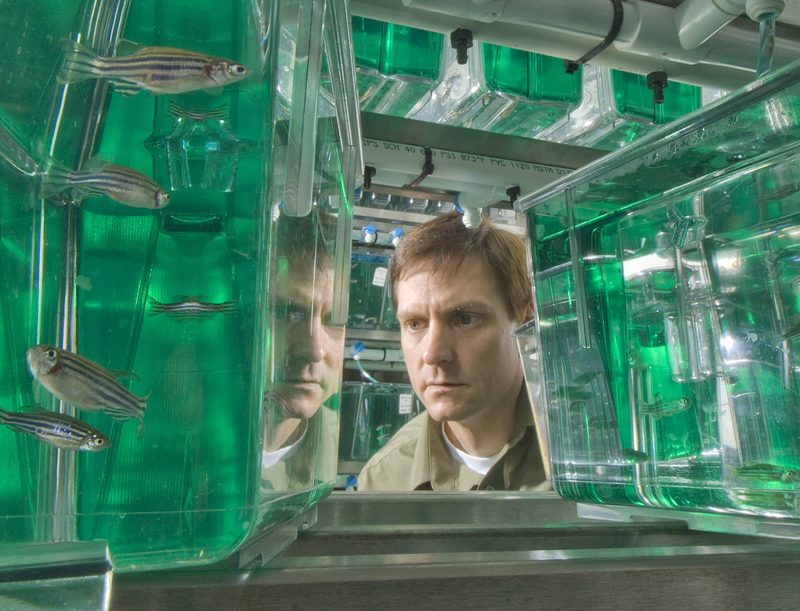 CORVALLIS, Ore. – The discovery of a new gene in zebrafish could lead to a better understanding of how exposure to chemicals leads to disease in humans, according to a new Oregon State University study. The discovery “puts a bunch of pins on the map” to try to explain human susceptibility to chemicals, said Robert Tanguay, a molecular toxicologist in OSU’s College of Agricultural Sciences and corresponding author on the study. The study’s lead author was Gloria Garcia, who received her doctorate at OSU and is now a postdoctoral fellow at NIH. Co-authors included Lisa Truong and Susan Tilton, both assistant professors in the OSU Department of Environmental and Molecular Toxicology; Jane La Du, senior faculty research assistant; bioinformatician Cheryl Dunham; and graduate student Prarthana Shankar and undergraduate Abraham Garcia.